The Tween Years Can Be A Tough (and Rewarding) Time! Does your tween struggle with rollercoaster emotions and self-confidence? How about that awful negative self-talk and worry? Do they have a hard time with relationships and making and keeping friends? 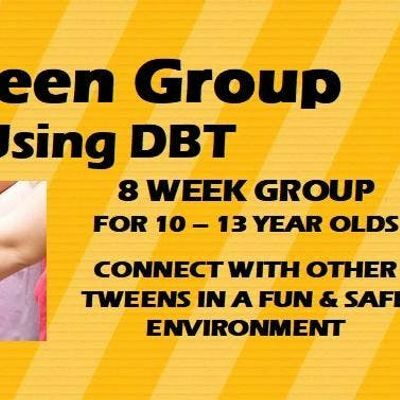 If so, this DBT social skills group could help. When: Wednesday Nights for 8 Weeks from 5:00 pm to 6:00 pm. Payment of $100 for the first four sessions to hold child's spot, payable via Eventbrite. Second payment of $100 due by May 1, 2019 paid to Arvada Therapy Solutions.